I’m super excited to finally be making this announcement! 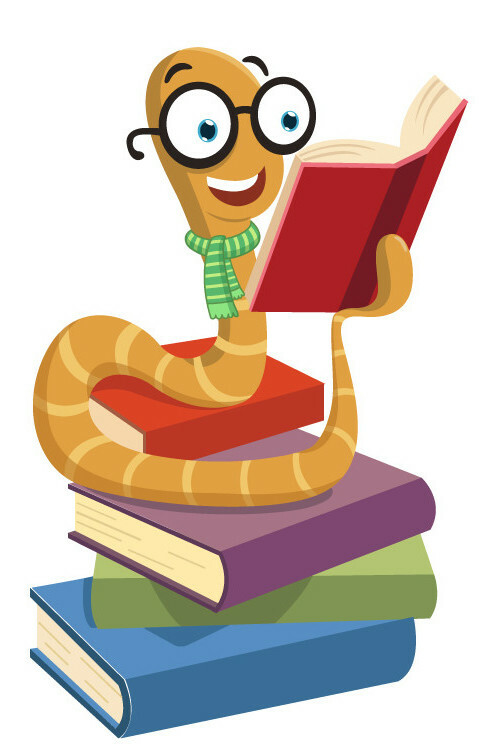 Earlier this year we started to release a major update to the resources on ReadingComprehensionLessons.com. The new resources were made available to you under the “ New BookPagez Resources” tab in your Member Area. I also sent you an email telling you about the changes to your resources. If you don’t remember the email, or would like to refresh your memory, you can read it here. Since then, we’ve been hard at work building abetter website for you. And now, that website is just about ready for you to use! Along with our upgraded look and better functionality, we’ve also decided to upgrade our name! We will now be operating at BookPagez.com. 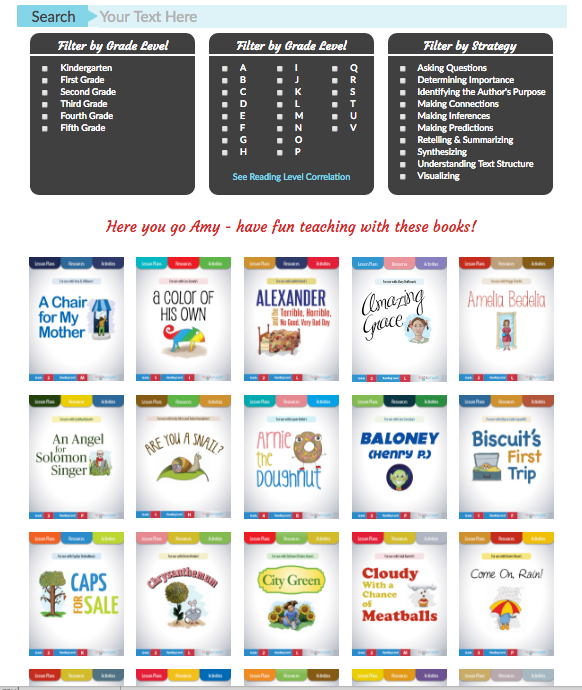 Because you are a member of ReadingComprehensionLessons.com, your membership will transfer to BookPagez.com. There will be no additional fees and no changes to the terms of your subscription. Beginning on Wednesday, July 27th, you will be able to log into BookPagez.com with your current username and password. We’re super excited about this change and can’t wait to share the new website and resources with you!